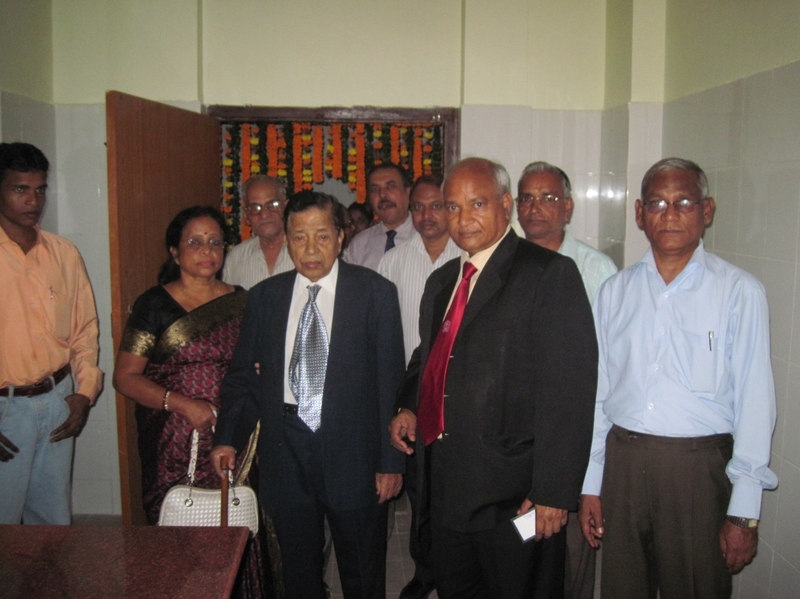 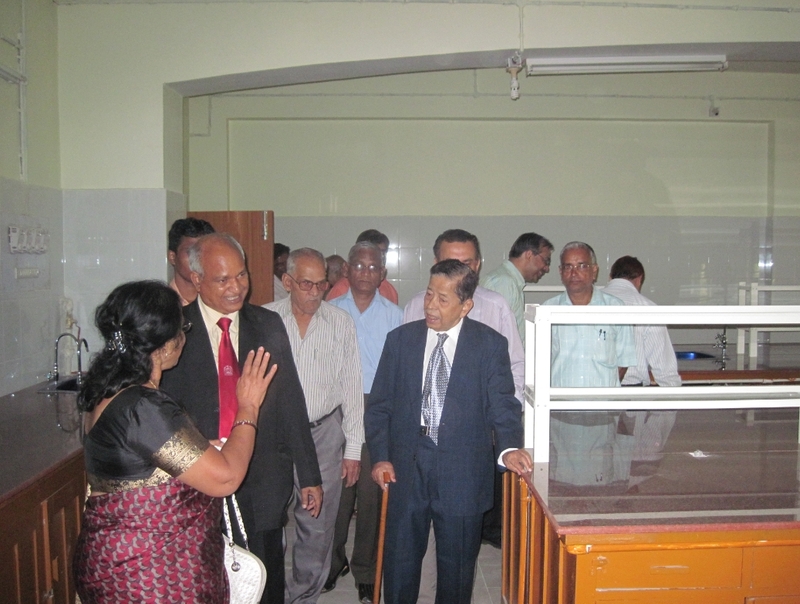 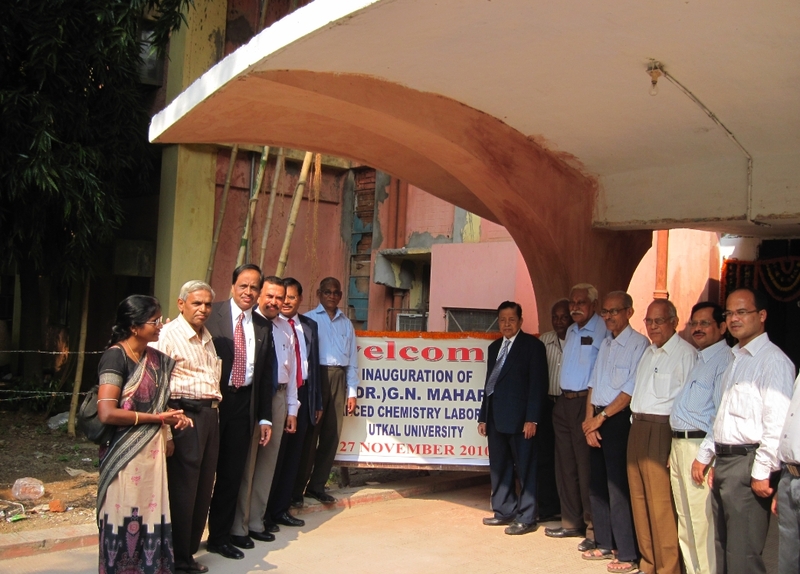 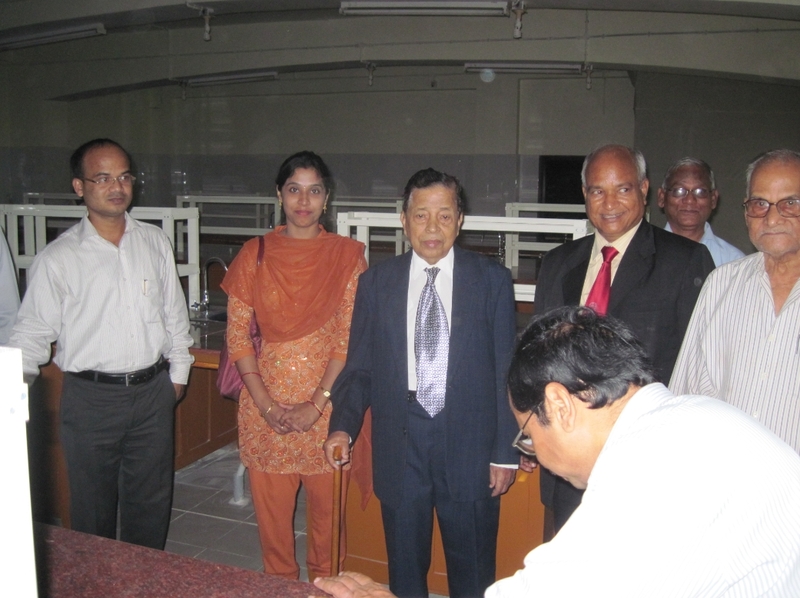 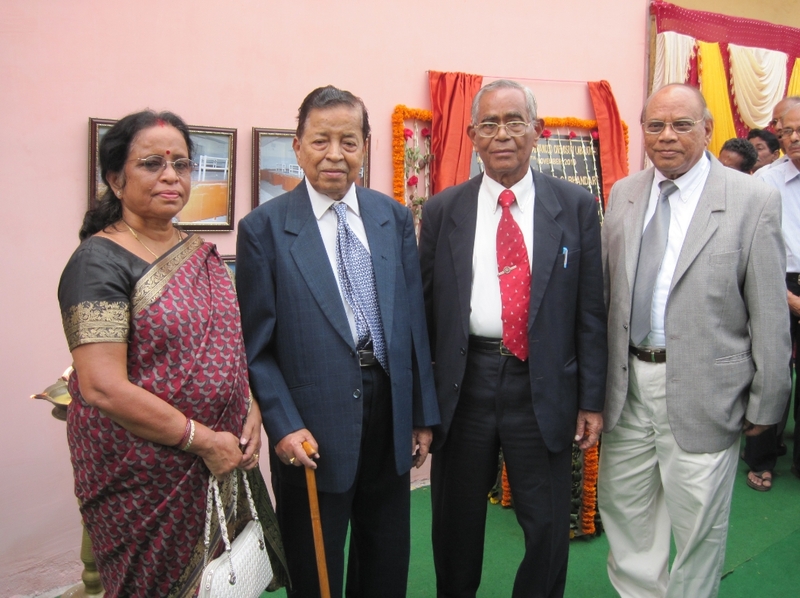 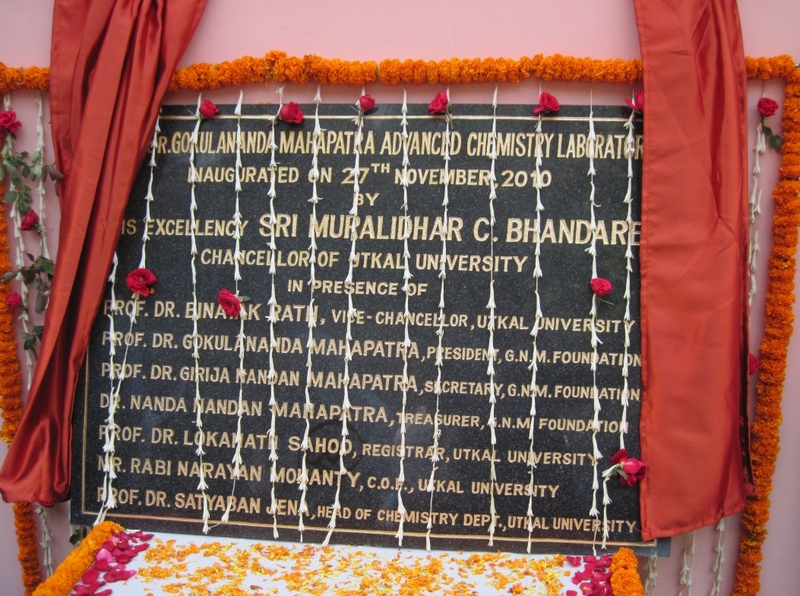 On 27th November 2010 Prof. Dr. Gokulananda Mahapatra’s Advanced Organic Chemistry Lab in the PG department of Utkal University, Bhubaneshwar Orissa was inaugurated at the hands of Governor of Orissa. 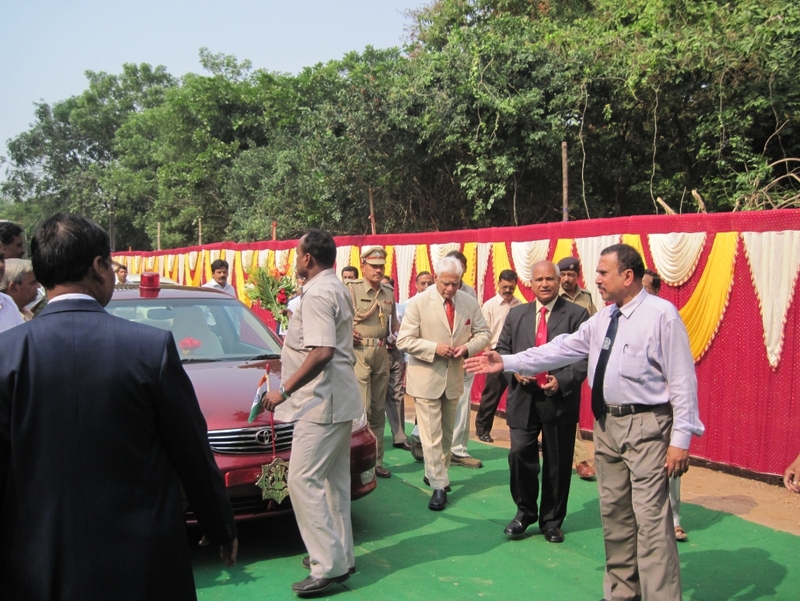 His Excellency Shri. 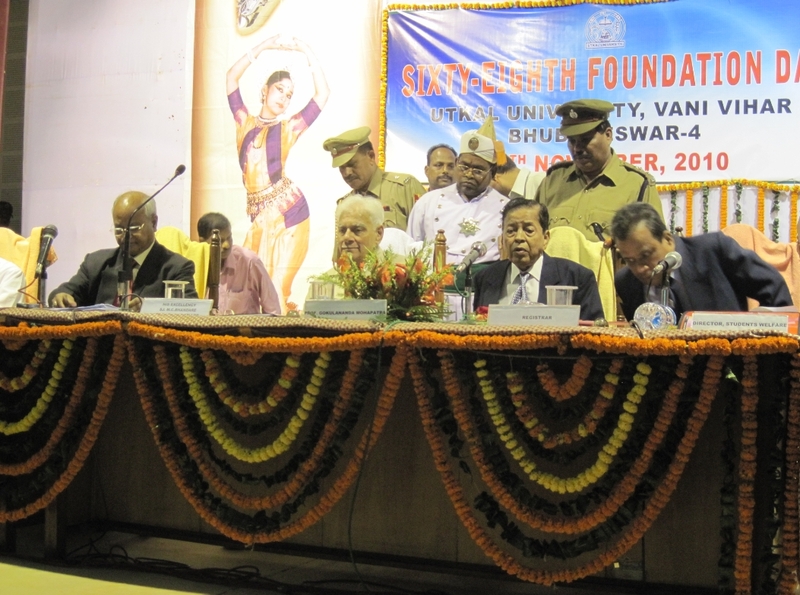 Muralidhar Chandrakant Bhandare, Governor of Orissa & Chancellor of Utkal University was the chief guest on this auspicious occasion. 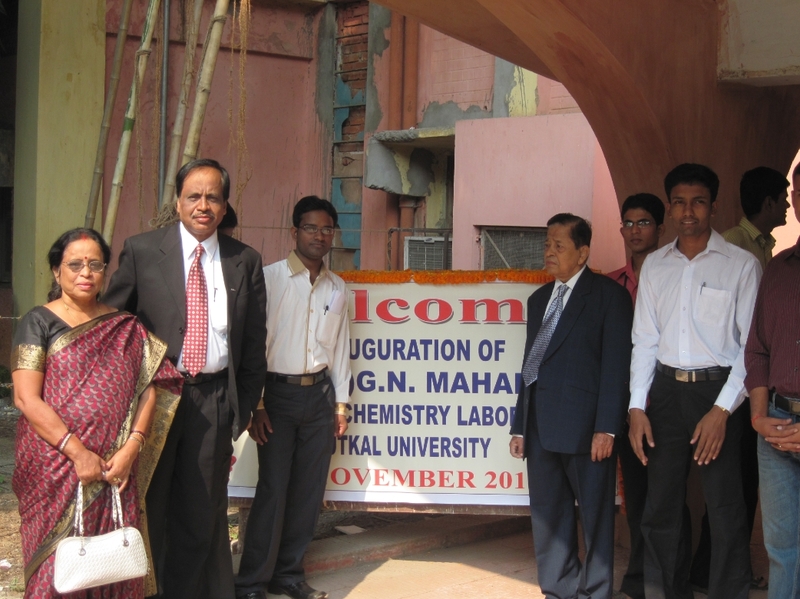 The Lab is situated on the first floor department of Chemistry Utkal University Bhubaneshwar. 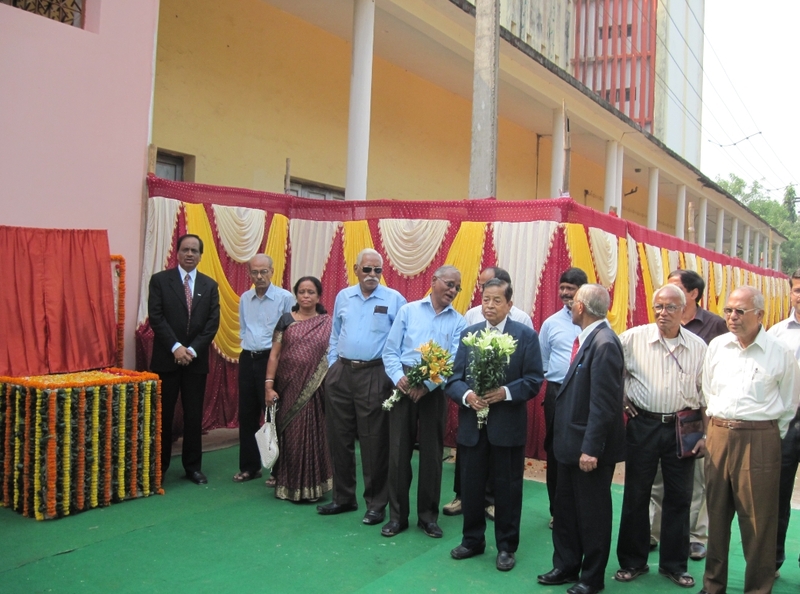 This inauguration was also on an auspicious day i.e. 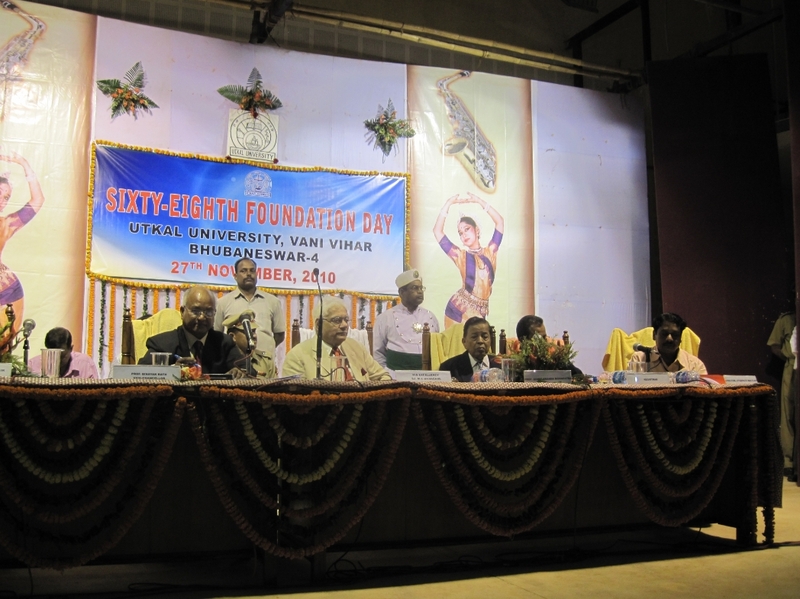 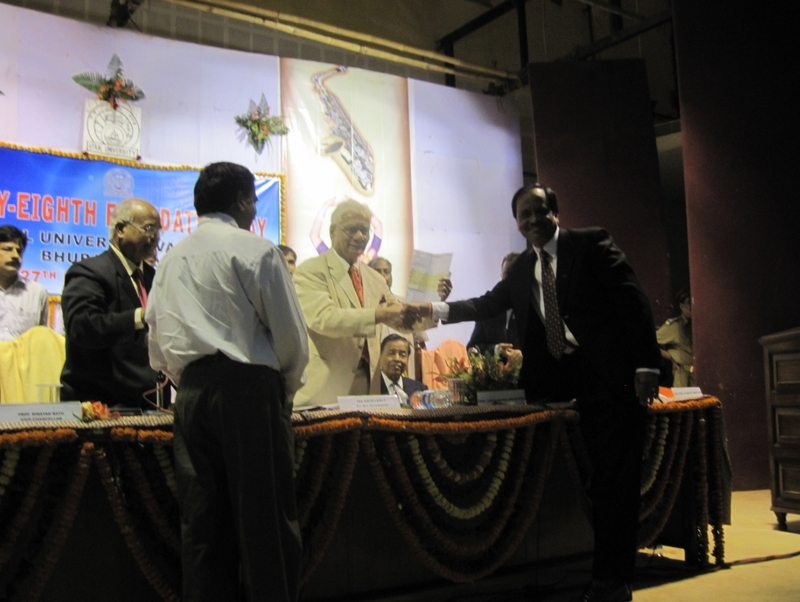 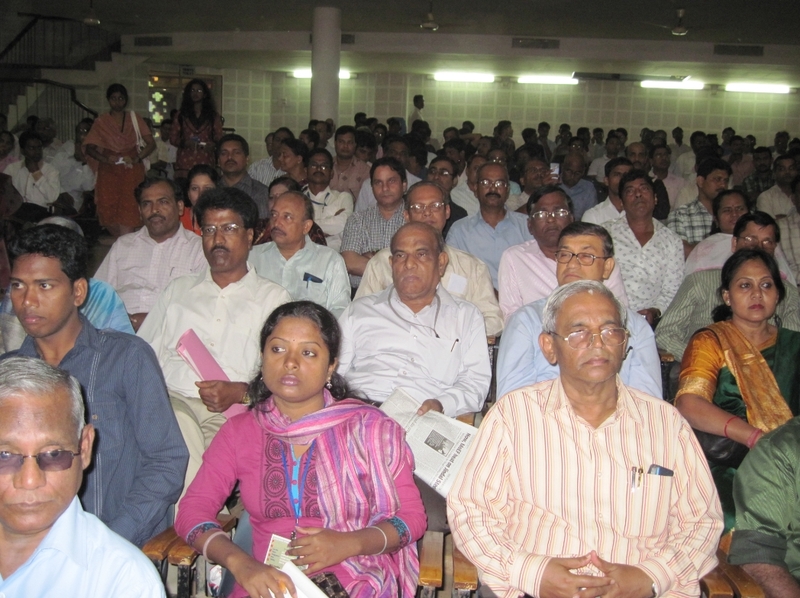 68th foundation day of Utkal University. 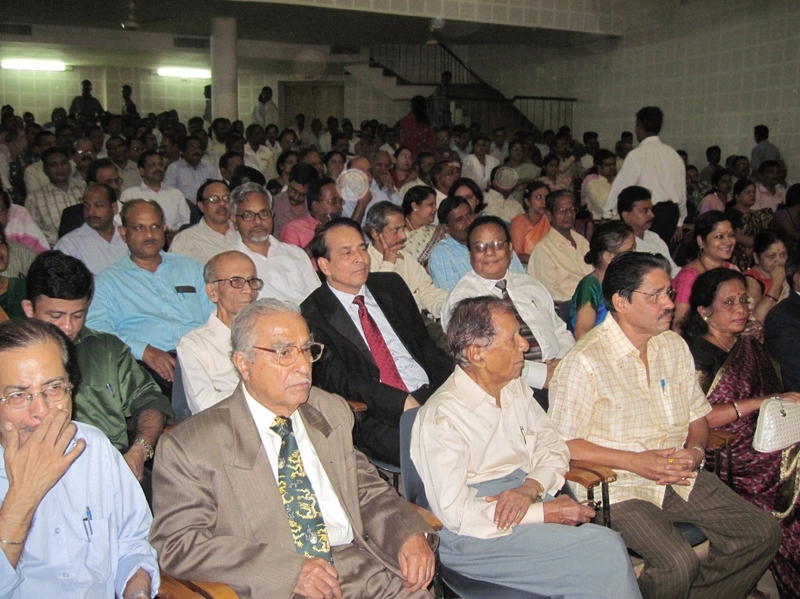 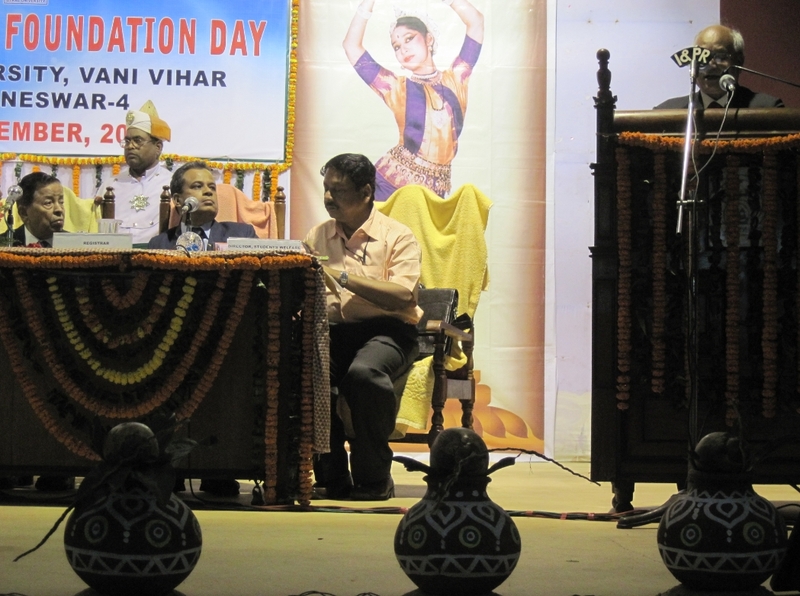 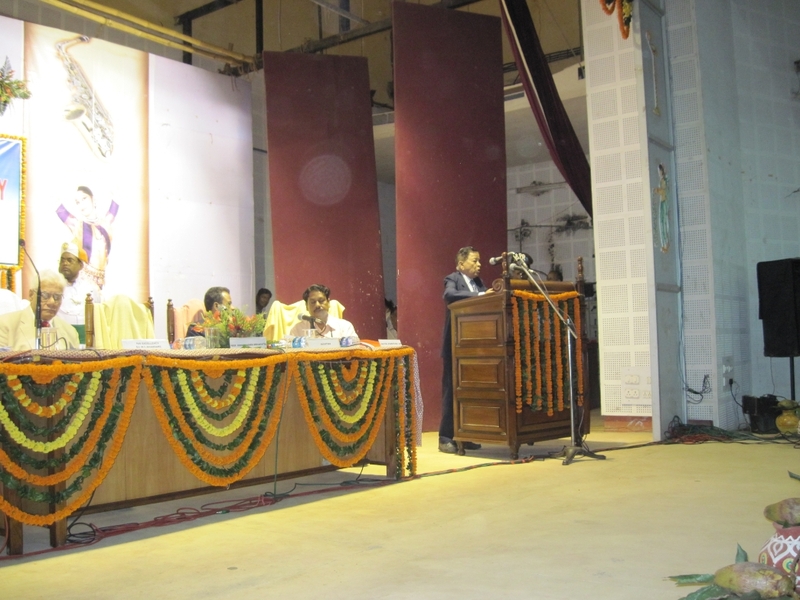 A function was held at the University auditorium where Prof. Dr. Gokulananda Mahapatra was invited as the guest of honor along with Prof. Dr. Binayak Rath, Vice chancellor of Utkal University. 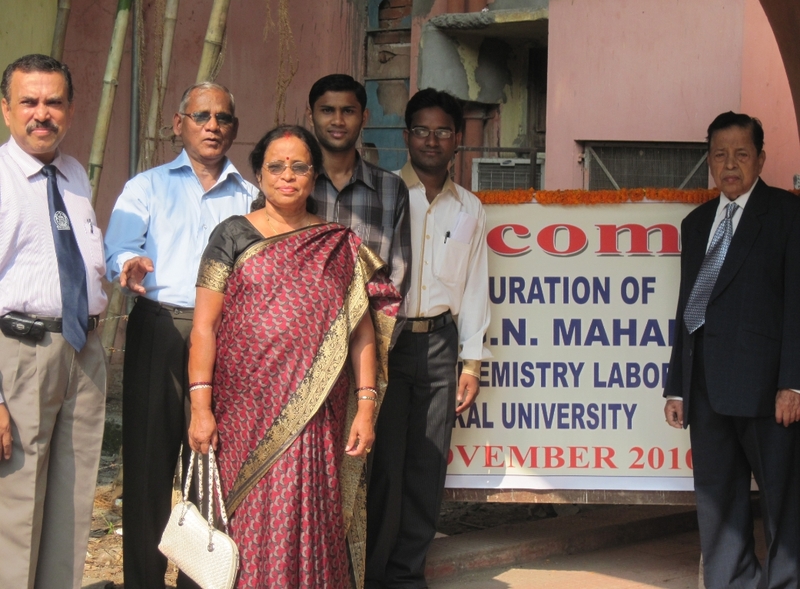 On behalf of the foundation Prof. Dr. Girija Nandan Mahapatra, Secretary GNM foundation presented a cheque of Rs. 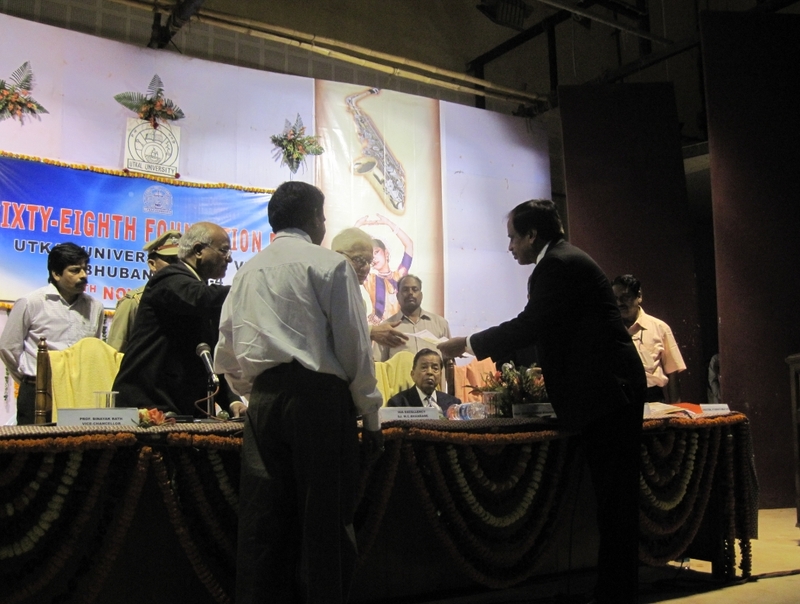 10 lakhs to the Governor for instituting “Prof. 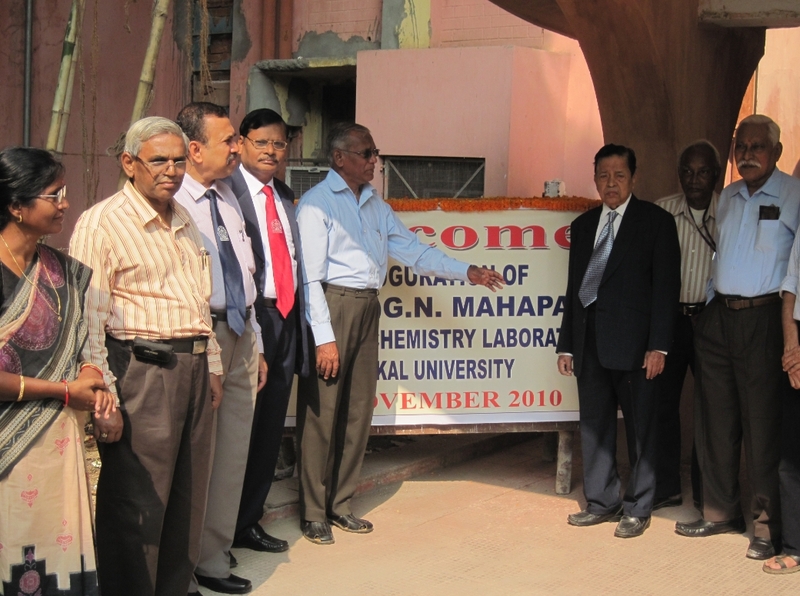 Dr. Gokulananda Mahapatra Endownment Chair" which will be given to a young scientist for pursuing his/her original research in Organic chemistry. 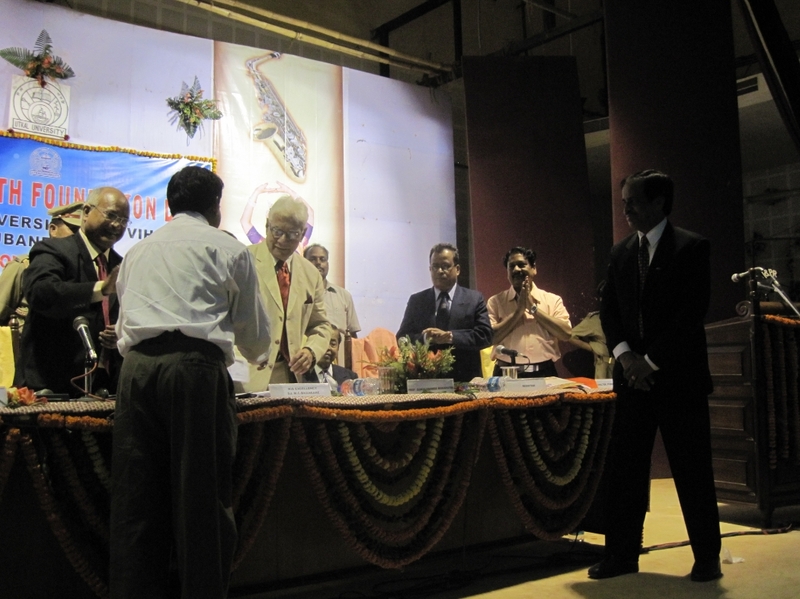 The Awardee name will be announced at the next year convocation.